P038: Wow ! 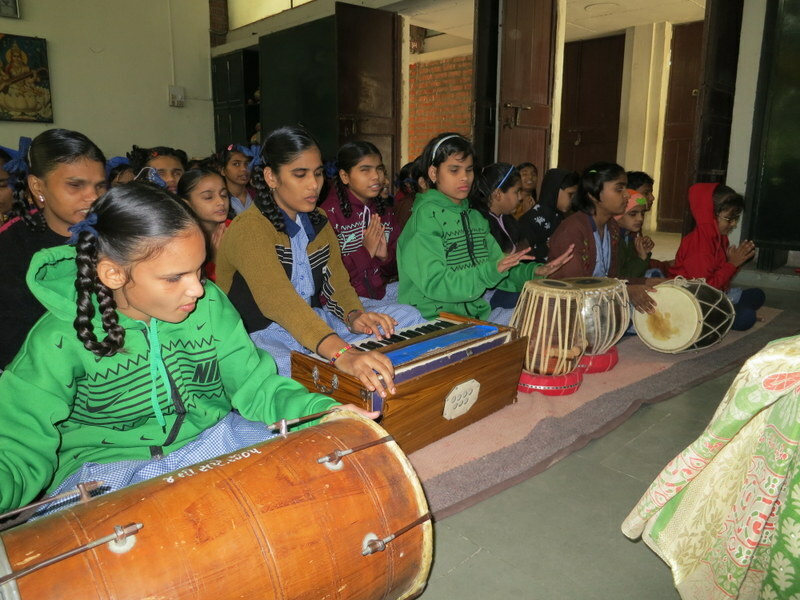 Special Music Education !! 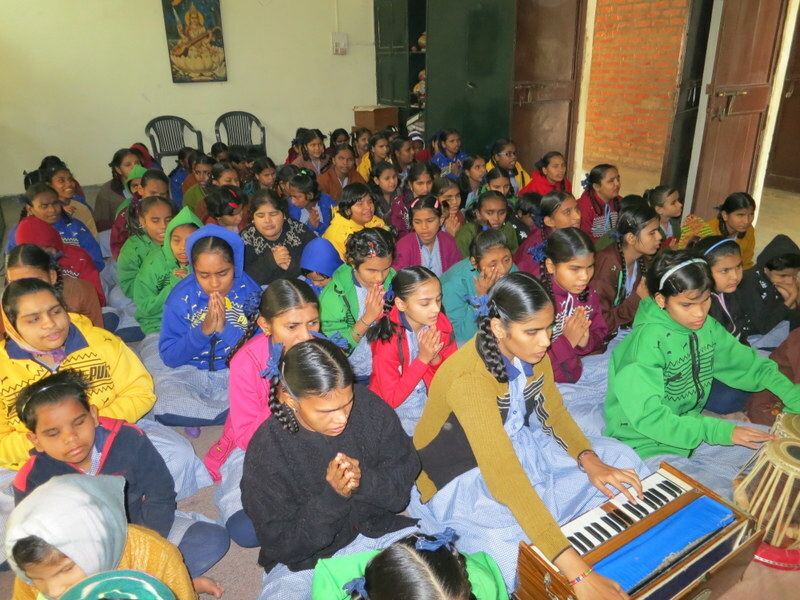 Share and Care Foundation donated funds to provide Free Special Music Education Training to 218 Blind Girls of Andha Kanya Prakash Gruh of Memnagar at Ahmedabad.IN. Thanks to our project sponsor Indra & Nayana Soni of Birmingham AL.USA. Thanks to Veena Shah to organize the December 2019 project. P037: Wow ! Free Woolen Blanket for Me !! 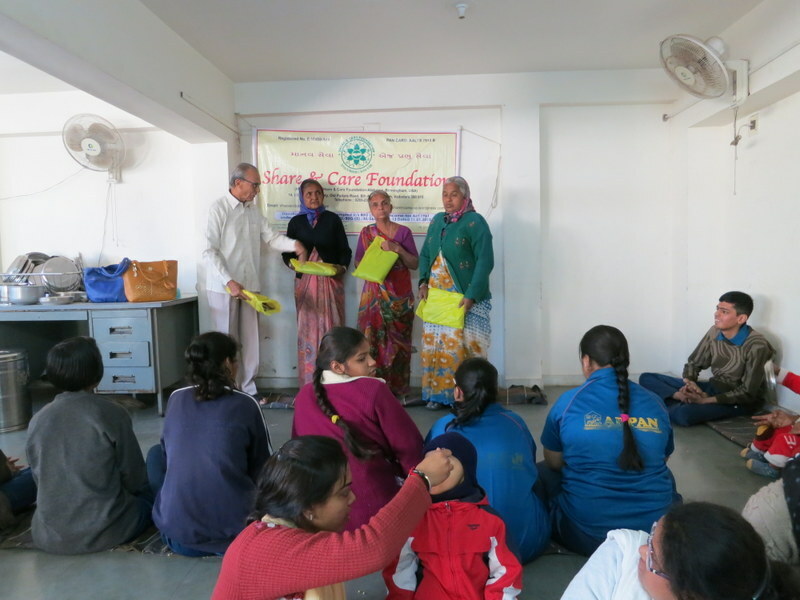 Share and care Foundation donated Woolen Blankets to 48 Sanlklp Mentally Challenged Children School, Akota Vadodara Dist. Gujarat IN. Thanks to our project sponsors Dr Raghu Sundaram of Birmingham AL. USA. Thanks Sumanbhai Shah to organize this project of February 2018. P036: Wow ! Very good, you pay for my Education !! 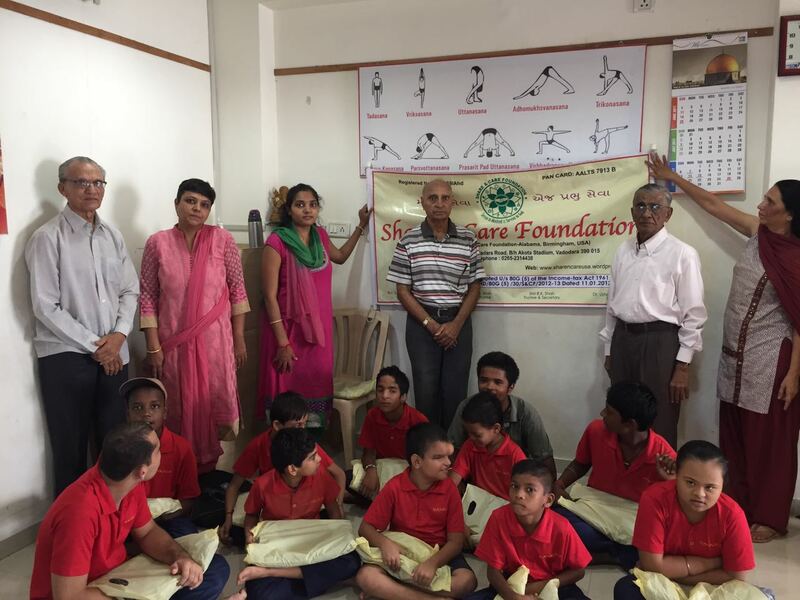 Share and Care Foundation donated funds for Special Education Program of 126 students of Arpan Handicapped Children School, Diwalipura Guj, IN. Thanks to our program sponsor Aashtri Shastri of Birmingham AL USA. Also thanks to Sumanbhai Shah and Principal Vandana Shukla to organize this January 2018 Program. P035: Wow ! 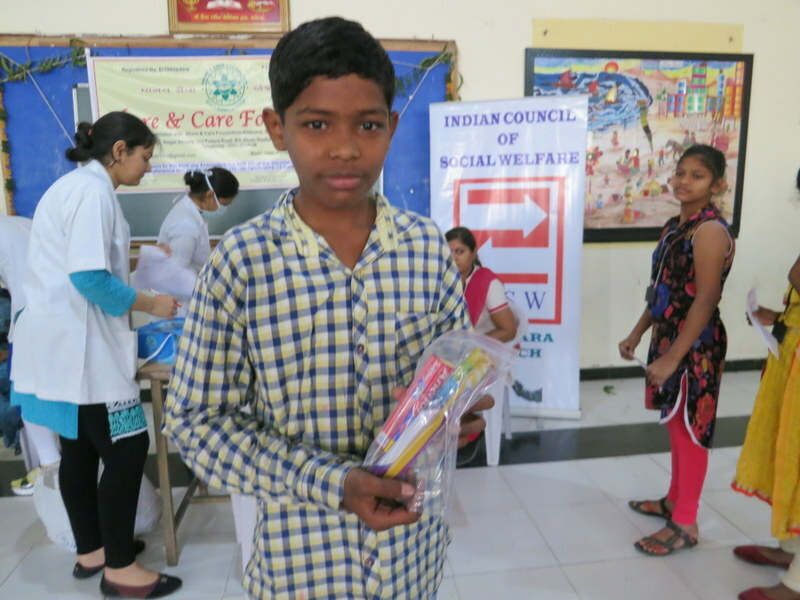 Free Dental Kits for us !! 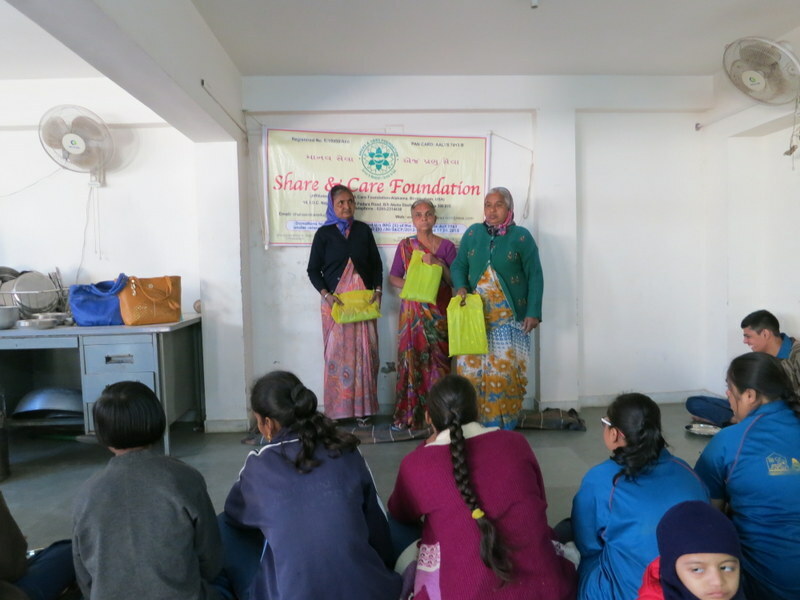 Share and care Foundation donated free Dental Kits to 61 Mukdhvani School Senior Students, Karelibaug.Vadodara Dist. 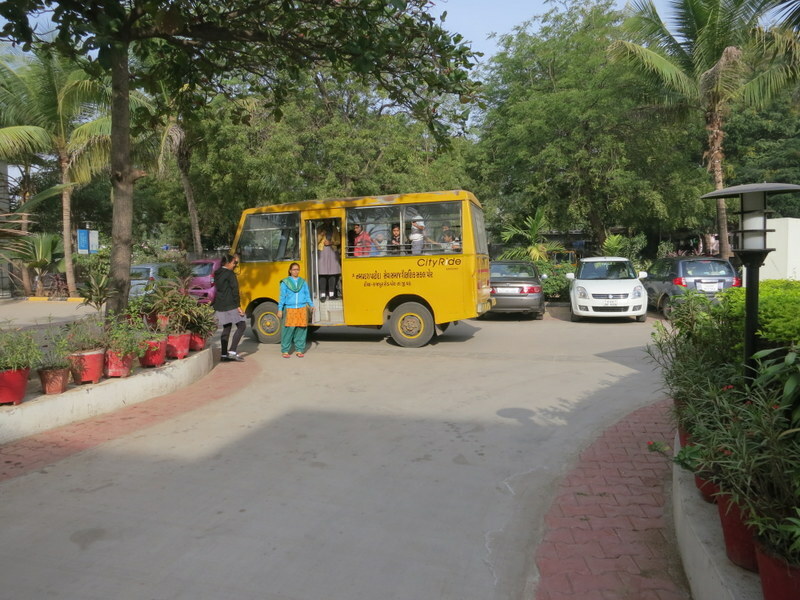 Gujarat IN. Thanks to our project sponsors Dr Kuntal & Dr Shivani Pandit of Birmingham AL. USA. Thanks Sunanbhai Shah to organize this project of January 2018. P034: Wow ! Free Nutrition Food Package for Me !! 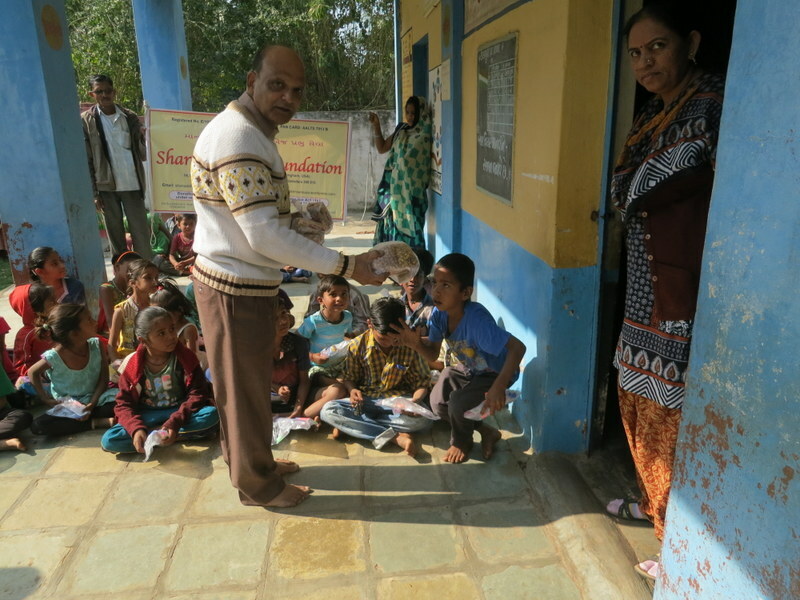 Share and care Foundation donated free Nutrition Food Package to 65 Narmada Vashahat Village School students of Vadodara Dist. Gujarat IN. Thanks to our project Sponsors Rish & Sima Sanghvi of Oakland CA. USA. Thanks to Rohit Shah to organize this project of 2018. P033: Wonderful ! 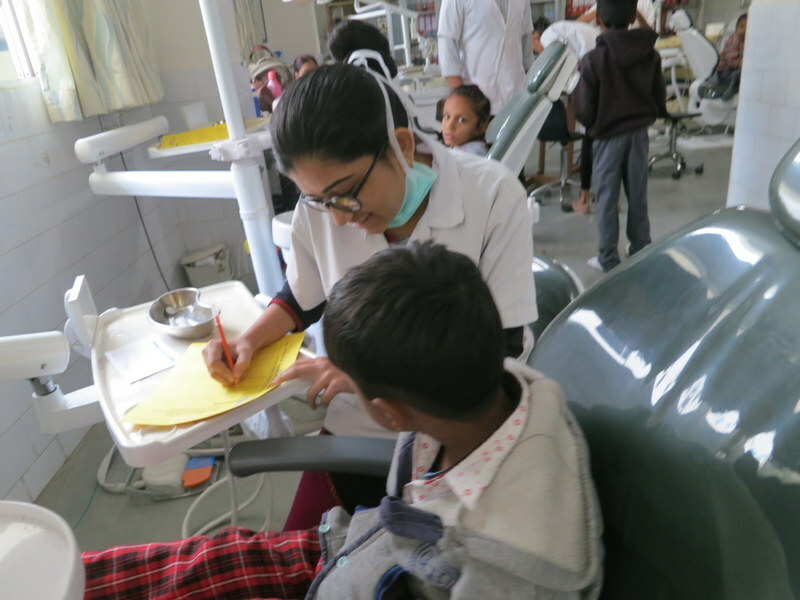 Free Dental Service !! 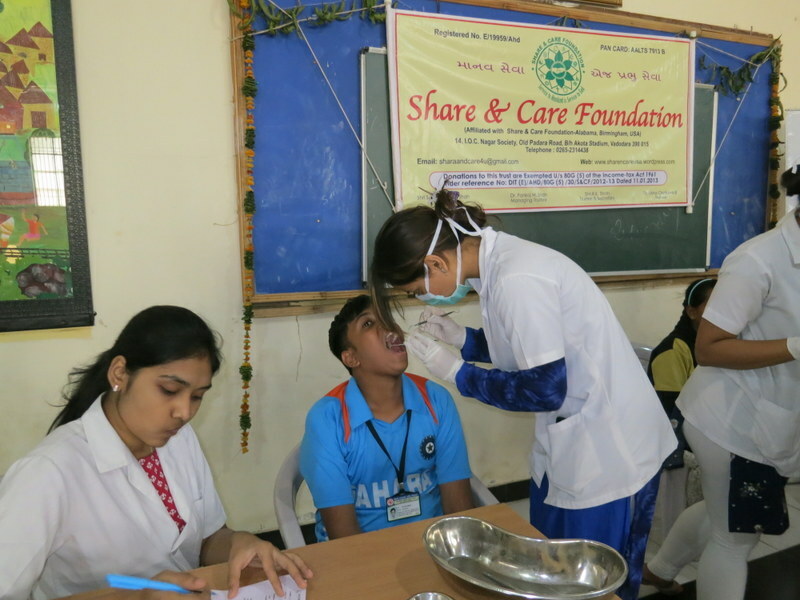 Share and care Foundation donated free Dental Services to 54 Kanam Village School Students, Vadodara Dist. Gujarat IN. 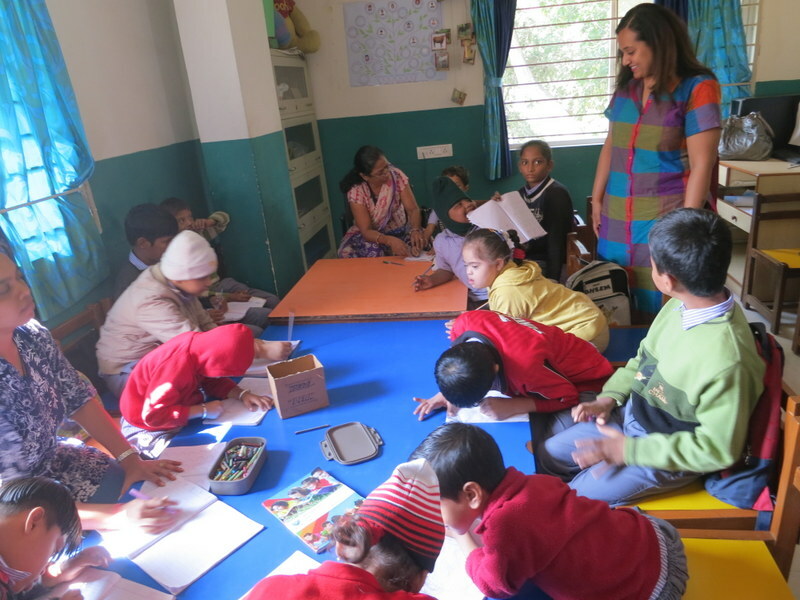 Thanks to our project sponsors Dr Kuntal & Dr Shivani Pandit of Birmingham AL. USA. Thanks Pradumnabhai Joshi and Sumanbhai Shah to organize this project of 2018. P032: Wow ! Free Saree for us !! 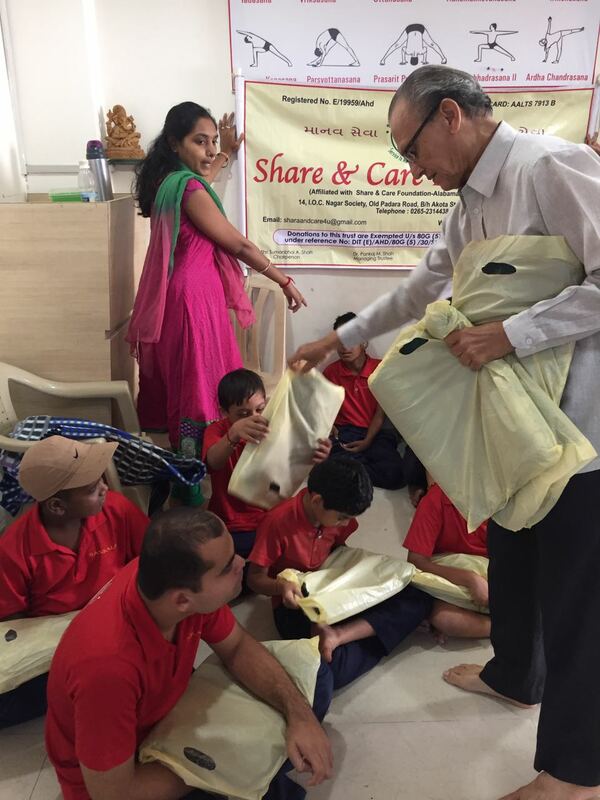 Share and care Foundation donated free Sarees to 34 Arpan Handicapped Children School women , Vadodara Dist. Gujarat IN. Thanks to our project sponsors Dr. Megha Chanramohan and Ami Sanjanwala of Kenascity KS. USA.. Thanks Sunanbhai Shah to organize this project of 2018.